***All Recalls on this vehicle have been completed by Volkswagen! 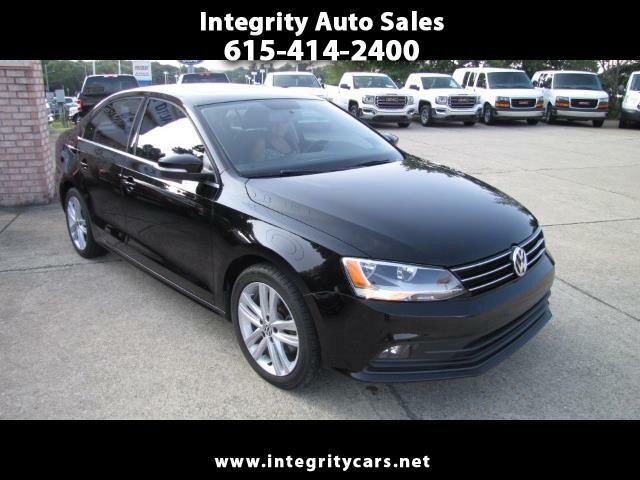 Only 21k miles on this 2015 Volkswagen Jetta SEL TDI! Under Remaining Factory Warranty. Loaded with Power Heated Leather Seats, NAV, SunRoof and a bunch more. Automatic with a 2.0L Turbocharged Direct Injection. Powerful, Great on fuel and Fun to drive. If you are looking for a nice sweet ride....don't miss this one. Sharp inside and out! Come and see or call 615-414-2400. Description: Remaining Original Factory Warranty Applies!